Nowadays, many people save money to quit their day jobs in hopes of achieving their own customized version of the American Dream by starting what is commonly known as an e-commerce business or a "dot com" venture. They then proceed to spend the savings of their labor on great looking, functional and hopefully practical websites. However, a large percentage of such venturesome warriors that take the initiative to quit a steady job and embark on the bumpy road of e-"self employment" do not end up reaping the fruits of their courage. Articles are the greatest tool for online marketing. It helps in SEO by generating back links to your website and it also helps in getting exposure for your website through your articles' hyperlinks. Pay Per Click is advertising provided by the search engine providers (Google, Yahoo! and others) where you pay for top placement. Most search engines give top positions to the highest bidder. It is a quick way to have your ad on the first page of the keyword search as listed in the search engines. There is a catch: you have to pay for every click to your website. Make a budget and stick to it and make sure to monitor your account, those clicks add up fast. An affiliate program is another way to drive traffic to your website. Your affiliates are your commissions-based sales people who make money when they sell your products. They drive traffic to your website in exchange for commissions on sales. Because most people are now on Social Media, by using these platforms, you can keep in touch with your customers 24/7, which provide you with the endless opportunities for your own business. Posting content on your social media helps you grow the visibility of your business profiles. You can also use your Social Media accounts to promote your blog contents which in return can bring back traffic to your website. Any internet business will die without traffic stream into their website. If you already get started your website for online business, it's time for you to work out a marketing plan to flood it with traffic. 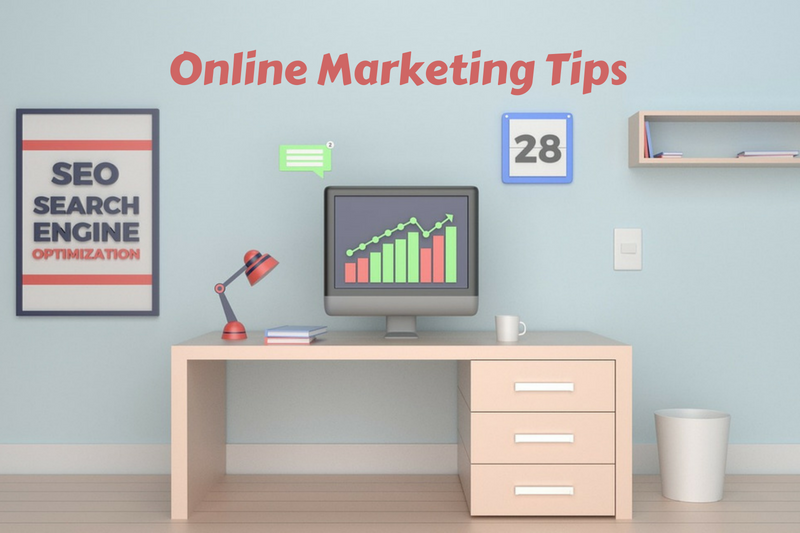 The above 5 online marketing techniques are time tested & proven methods to drive more traffic to a website.